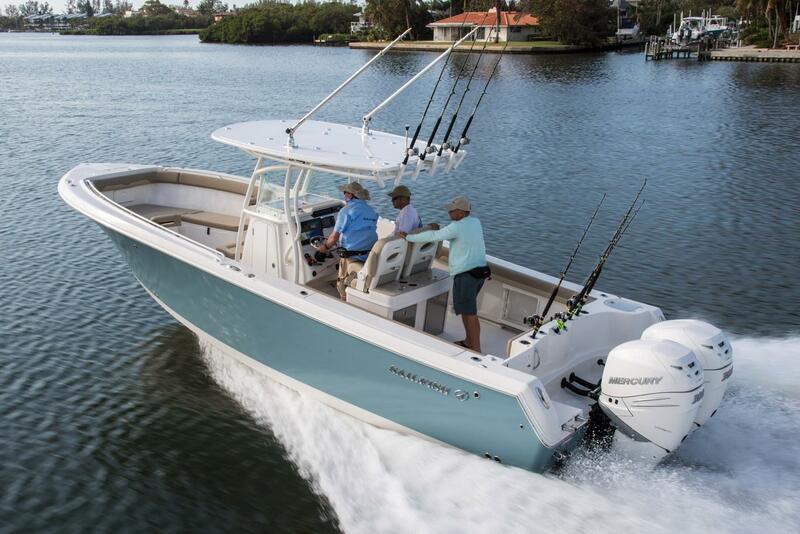 At its core, Sailfish is a fishing boat – designed by anglers for anglers – built to withstand the rigors of inshore and offshore environments and loaded with more standard features for fishing enthusiasts than any other boat on the market. 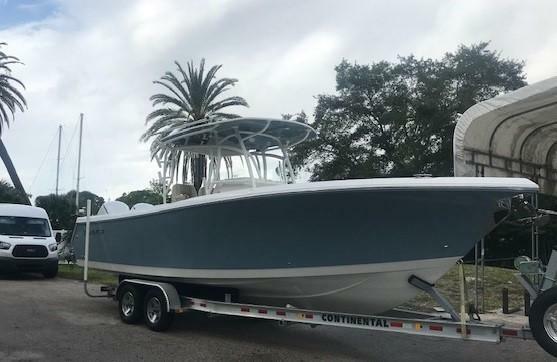 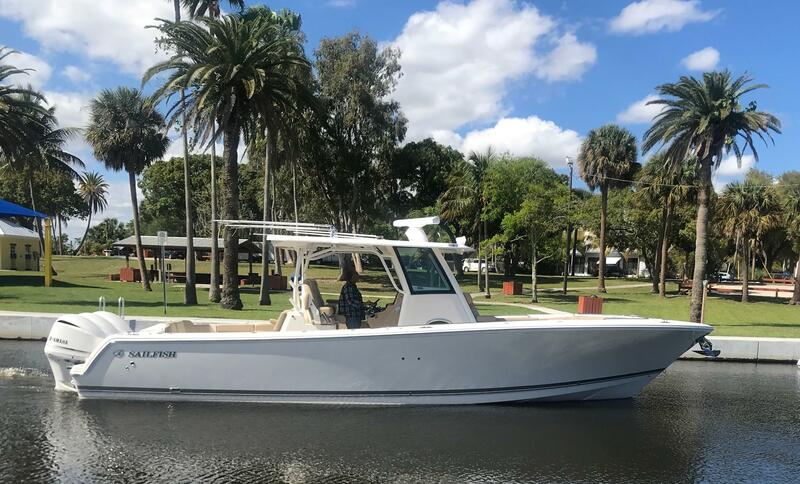 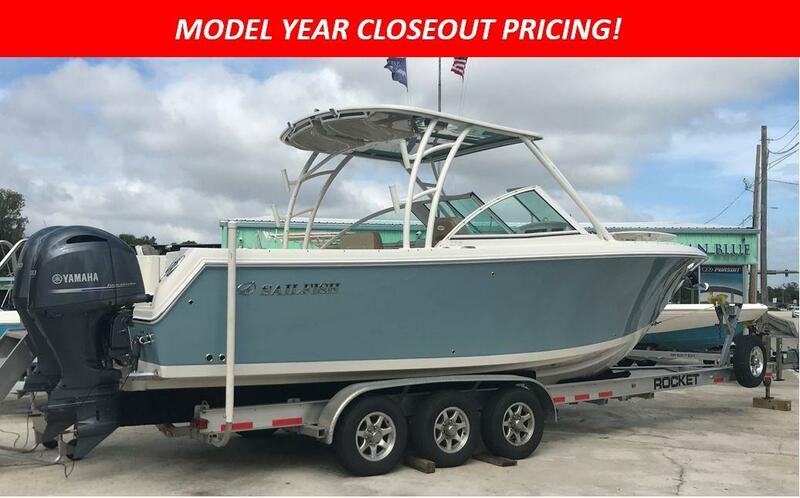 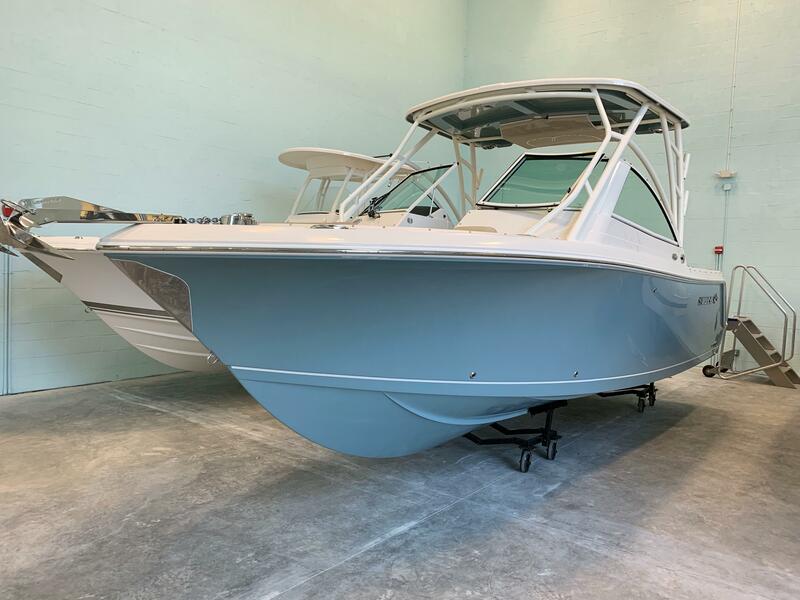 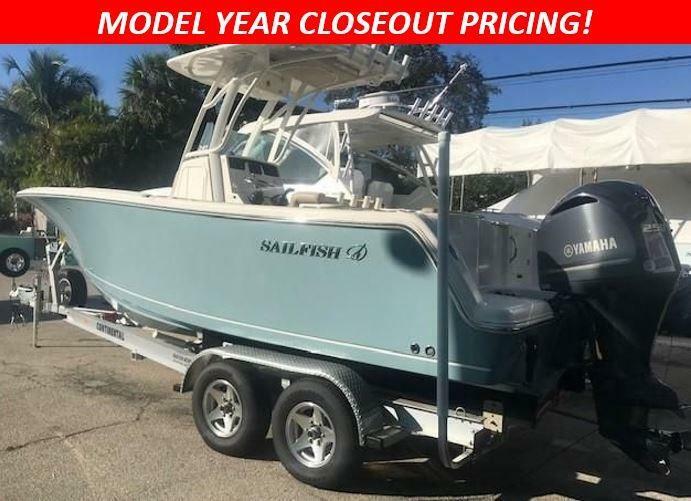 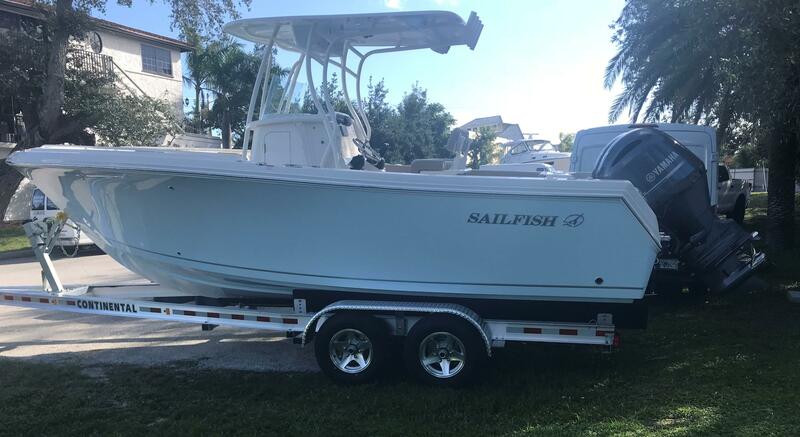 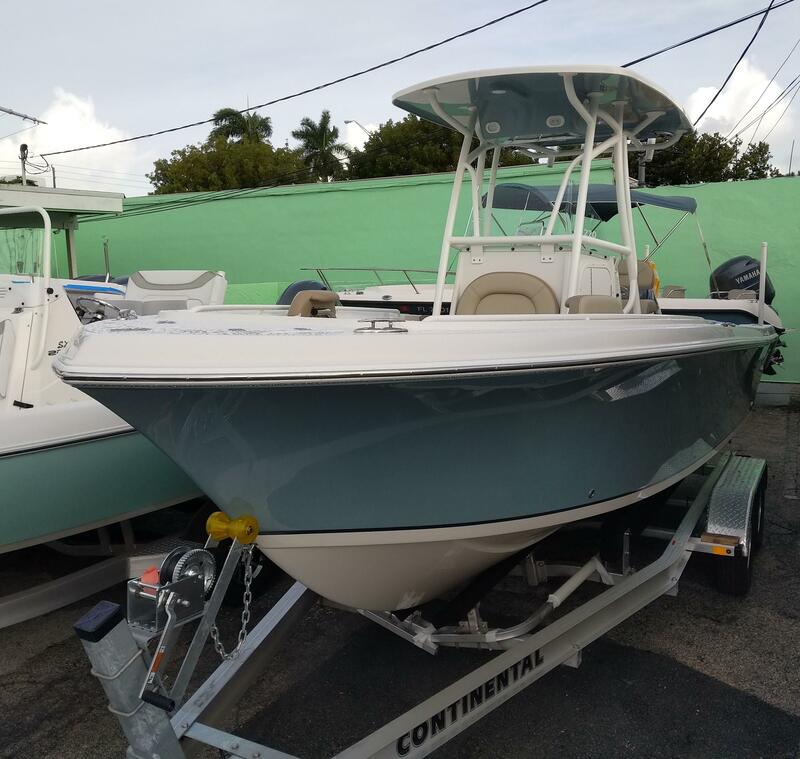 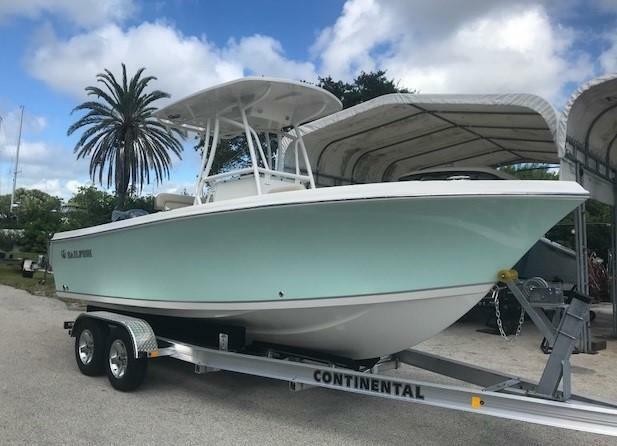 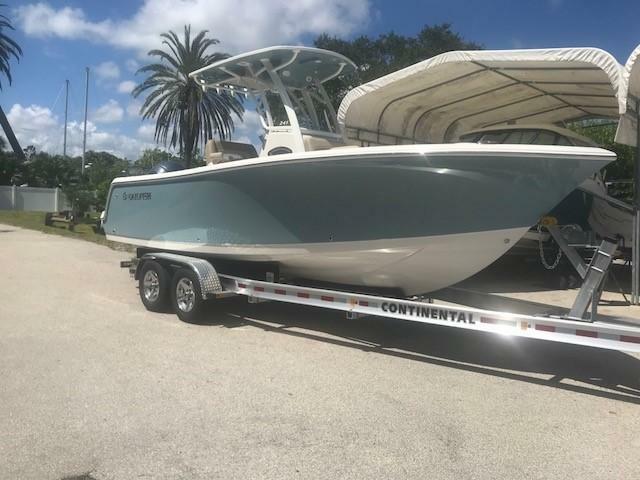 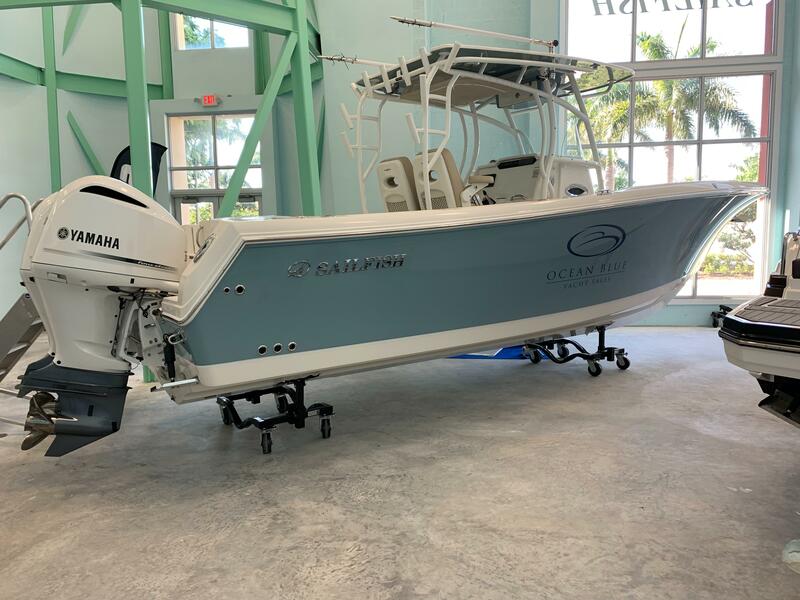 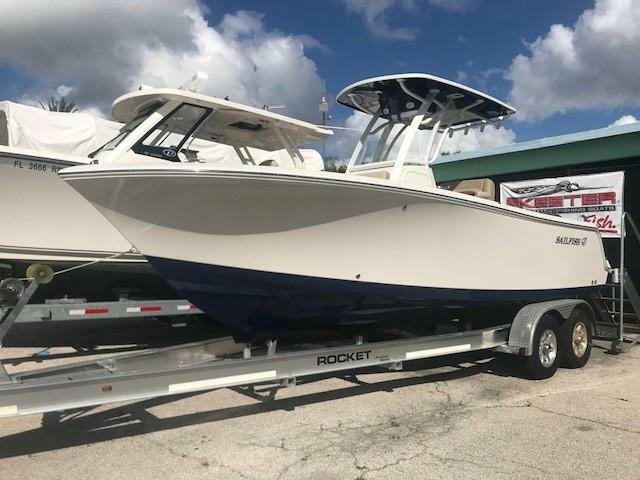 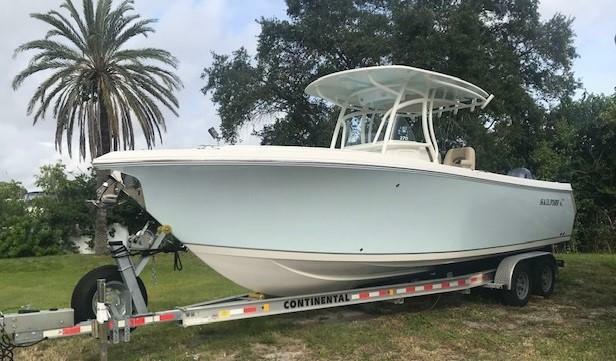 As a Sailfish owner, you'll enjoy the built-in versatility of a serious fishing machine, a venue for family fun and a comfortable gathering place for friends - all in one boat. 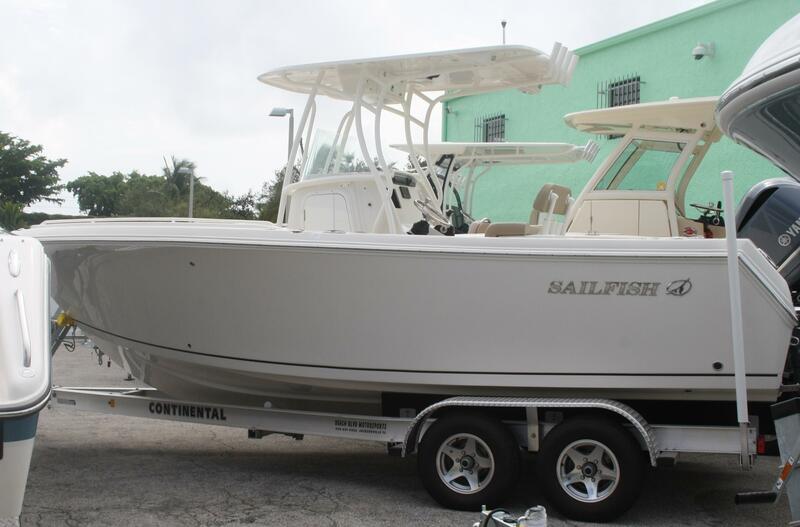 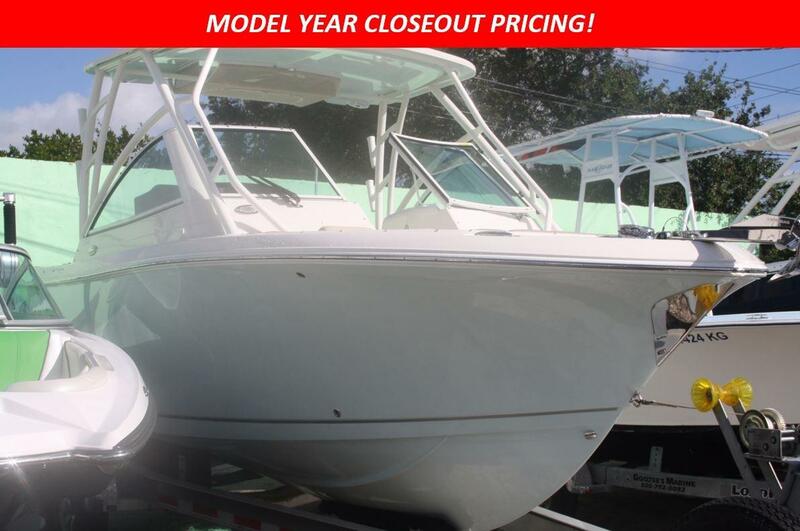 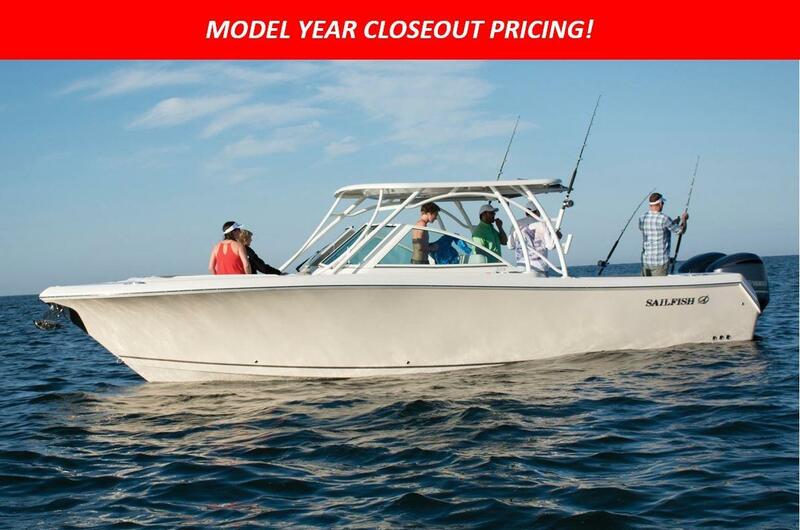 Sailfish offers models in both Center Console and Dual console style boats to satisfy your need in boating.